Today we have received an RFQ from alibaba with the title of airpurifier air purifier. 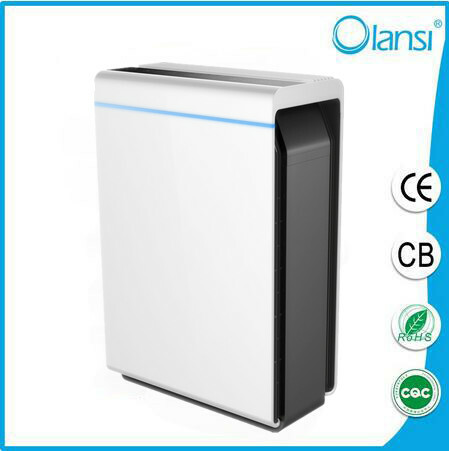 We have check this RFQ and found this is a customer from Hungary.According to alibaba fileit is showing they are prefer to the category of Air Purifiers,Vacuum Flasks & Thermoses,Water Bottles,Bottles,Integrated Circuits,Gas Generation Equipment,Essential Oil,Water Filters,Car Freshener. water (Mechanical Parts & Fabrication Services >> Pumps & Parts >> Pumps). We are looking for a hungarian market with a clear selling right, water purification and air purification equipment. If you have the opportunity to see one another, please look for it. We take care of marketing and content production in Hungary. To create content (photo, video, blog, test) we only ask for demo products. Hungary, Budapest, 1183. Gyömri út 89. Have a good day.This is Elena from Olansi. · * 60,000 m2 own injection mold factory,own filter factory,own mold factory,own assembling factory! · * 3,000 pcs per day of production capacity! After you review,can you share your update to me?